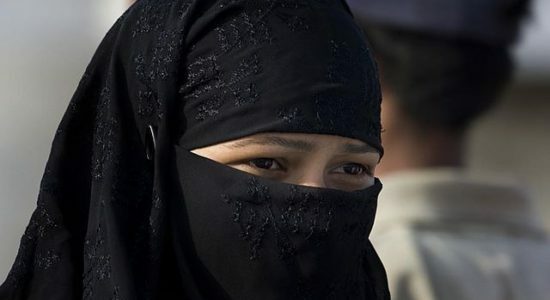 El Pais: The year 2018 has set a new record in Spain for migrant arrivals by sea. 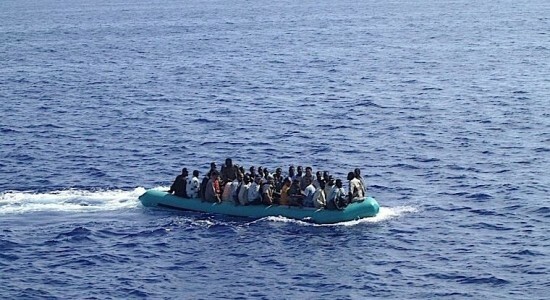 The number of deaths in the Mediterranean has also reached a new high…. 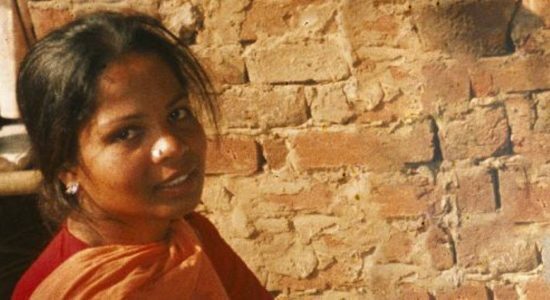 Exonerated but still not free: Pakistan’s Asia Bibi to spend Christmas in custody far away from her family. Our thought and a special merry Christmas to her!